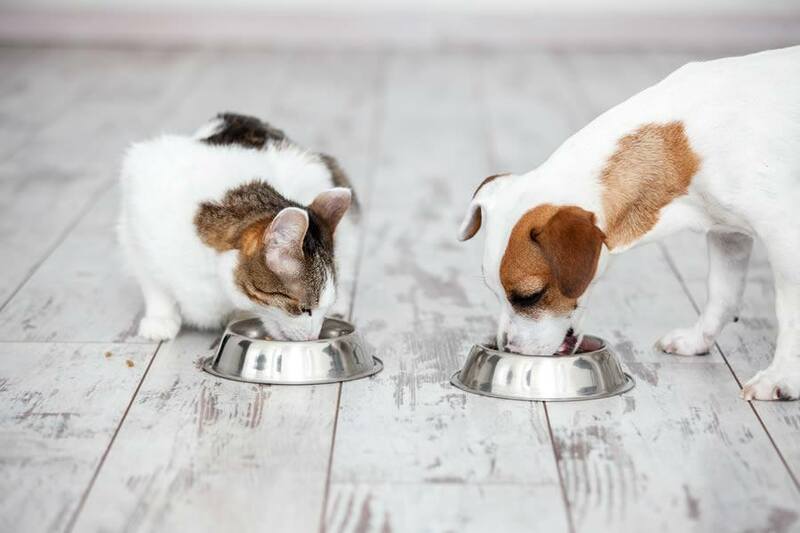 Pets can be another member of the family and although they can’t really tell us what type of flooring they like best, we can help them by using a flooring choice that is better for them, and us. For home owners who do have pets getting flooring installed in your home can be quite a decision. With so many choices when it comes to flooring these days it’s difficult to determine which is a good choice and which is not for your home and pets. 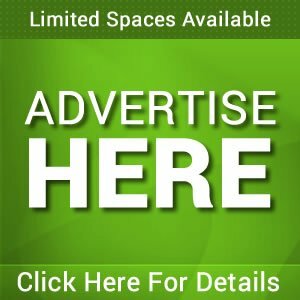 But we’ve gone over some of the more popular choices in flooring for the Ann Arbor Michigan area and let you know the pros and cons of each on when you have a flooring contractor Ann Arbor MI install any of these in your home. Most pet owners have either dogs or cats as their furry babies. For pets such as reptiles and birds you may want to consult with a local pet store to determine the best environment for them. But for most, dogs and cats are the go to pets that many people own and also they walk on the same floor we do as adults in the home. This article is geared towards only cats and dogs and does not take into account the size or breed of either. Your specific breed may have needs that may not be addressed here. But for the most part this will cover most pet owners in Ann Arbor Michigan and surrounding areas. I’ll go over each type of flooring below and give some advantages and disadvantages of using each one of them. Laminate flooring is very popular flooring and installed in many homes in the Ann Arbor Michigan area. However, with laminate flooring there could be some problems if you have pets in the home. Since laminate flooring is usually very hard without traction groves it can make it difficult for very active pets to catch a grip on the flooring. They slide and slip all over the place. Another big problem with laminate flooring is that it’s not waterproof. If your pet has an accident on the laminate flooring it can seep through the cracks in the flooring and into the sub-flooring which can cause problems. The laminate flooring may swell at the seem and buckle because of the moisture. 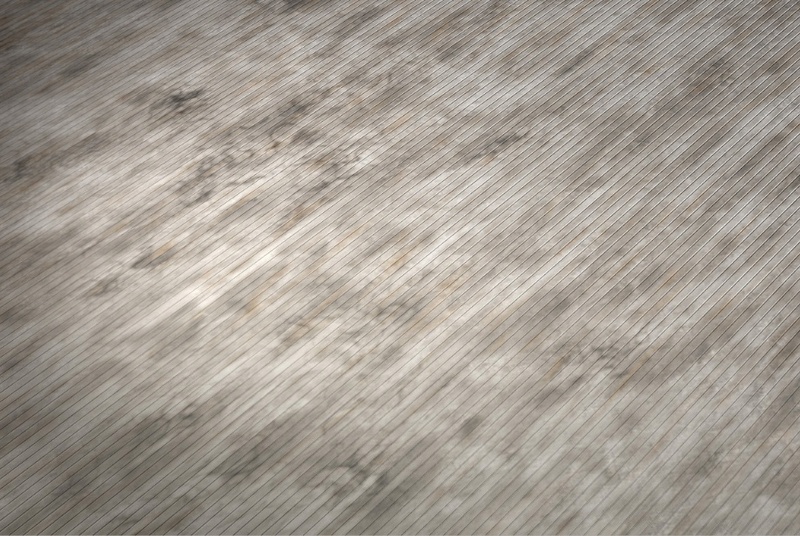 Another problem with laminate flooring is that pet hair can get trapped in the cracks between the planks in the flooring. Carpet in the home of a pet owner can be a disaster. Even the most well trained dogs and cats can have an accident and sometimes it can be a huge problem on carpet. There are grades of carpet which are made for pet use and contain waterproofing and stain guard installed into the carpet. Another big problem with carpeting is that pets toe nails can get hung in the carpeting and cause problems. This is especially true for pets with long nails or if you have loop carpeting installed in your home. One of the better choices for flooring in your home if you have pets is hardwood flooring. It provides a nice place where they can move easily without slipping and sliding in most cases. 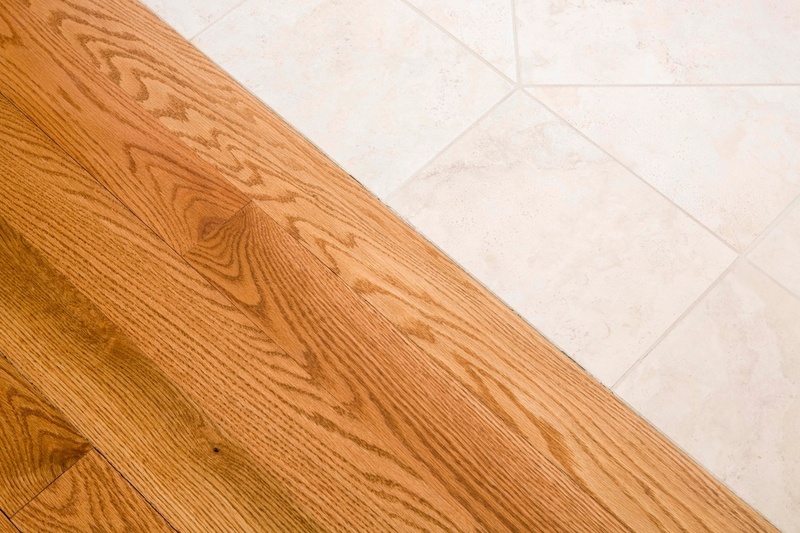 It’s also easy to clean in case there is an accident provided the hardwood flooring is properly sealed. There are some problems with hardwood flooring and most notably is that it can be scratched by the pets nails. This is especially true if you have very active pets. And if the flooring is not properly sealed and you pet has an accident it can damage the wood on the flooring. While hardwood flooring is an excellent choice it does have it’s problems. 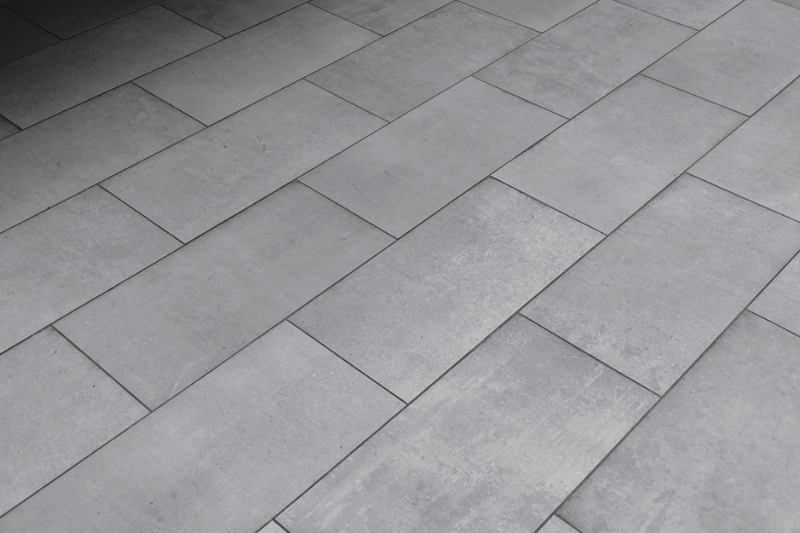 However, with luxury vinyl tile flooring you don’t need to worry about sealing the flooring or even scratching it. 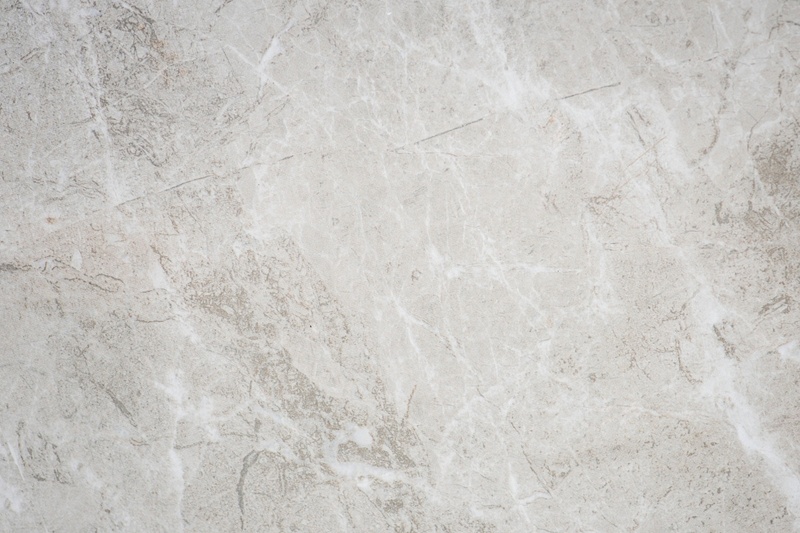 Luxury vinyl tile flooring has a waterproof protective coating that lasts for the lifetime of the tile so you don’t need to worry about sealing it over and over again. It’s also scratch resistant so your pets nails won’t have any affect on it. 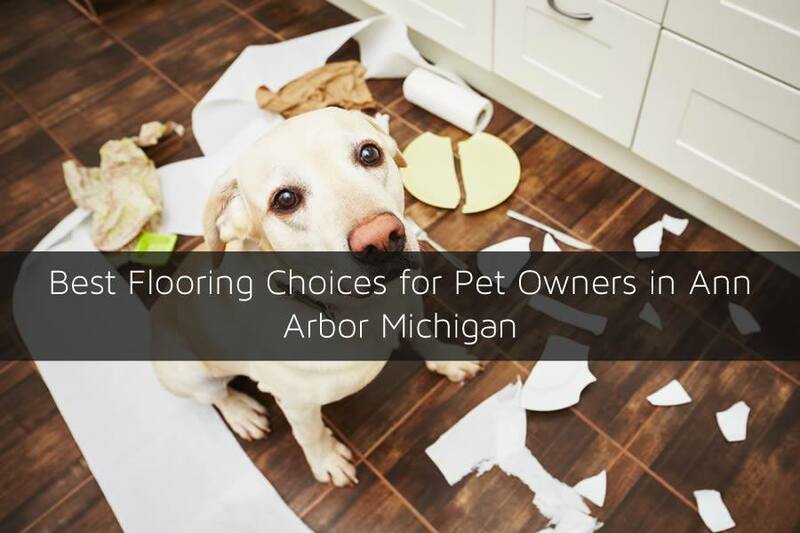 LVT flooring is one of the better choices for home owners who have pets in Ann Arbor Michigan. 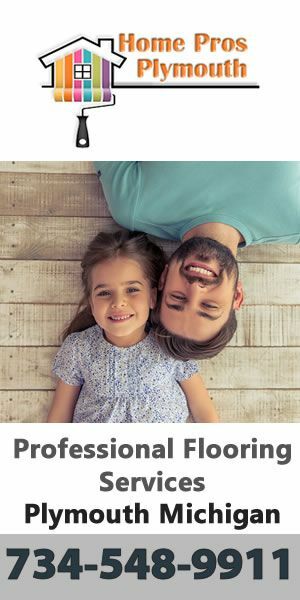 In order to learn more about LVT flooring or to get a free estimate on installing LVT flooring in your Ann Arbor Michigan home be sure to call A2 Home Pros for a free estimate at 734-548-9910 today.